Miami offers some of the best Mediterranean cuisines around. But you have to visit the right restaurant. With many hotels serving Mediterranean dishes, it can be tricky to identify which ones are the best. However, if you are wondering which are best hotels in Miami that serve delicious seafood all year round, you have come to the right place. Here are our top picks of where to find authentic cuisine in the city and which offer stellar atmosphere to enjoy your meals. You can never go wrong here. Byblos serves mouth-watering Mediterranean dishes. The hotel keeps all dishes and cocktails in line with the theme as they are presented on each table. Everything is made in house, and the hotel has a beautiful Moroccan feel to it. Here you can get to enjoy the Green Marrakesh Garden Cocktail, the Truffle Pide dish and the lamb ribs. It is located 1545 Collins Ave Miami Beach, FL. The Rakija Lounge is a garden restaurant found one block above the beach. It serves delicious traditional foods to several hundred years old recipes. Although the restaurant specializes mainly on traditional Balkan, they also serve other traditional foods including Cevapi, Sarma and Burek among others. With a colorful décor and pleasant ambience, you get to enjoy tasty meals prepared by skilled chefs. Plus, you can order your food online. 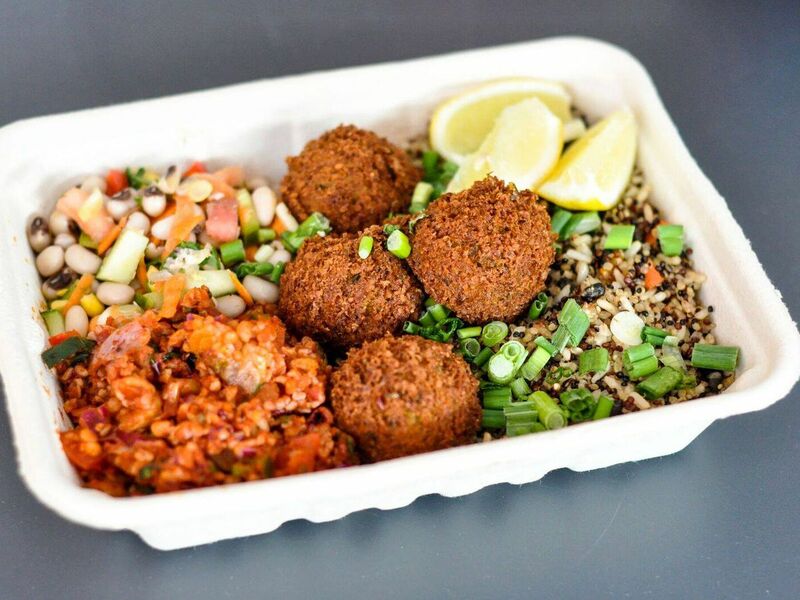 If you want to enjoy healthy and delicious food, you should head to this place. They prepare tasty cuisine using the freshest local produce and meats. Everything in here is organic. This family owned and operated hotel offers excellent service and family-friendly dining. You get to enjoy inexpensive sumptuous meals. The hotel is located 209 11th St, Miami Beach, FL. Milos is one of the most popular seafood restaurants in the U.S. Found in the SoFi area, this beautiful hotel is decorated with earthy tones and white curtains to give a romantic atmosphere. Here you create your menu. Your waiter will guide you on selecting the freshest and most diverse selection of fishes caught by the Milos fishermen. Whether you want your fish grilled, fried or want your fish traditionally prepared, the choice is yours. The hotel is located in Hyatt Centric and serves mouth-watering desserts, sides, tacos as well as pastry. The décor is simple but modern giving a warm and inviting atmosphere. Here you get to enjoy the best mini sandwiches, lamb ribs, octopus and chorizo prepared by experienced chefs. What’s more is that there is both the indoor and outdoor seating. And during their happy hour from 5-8, you get to enjoy $6 bites and cocktails and spectacular view free of charge. 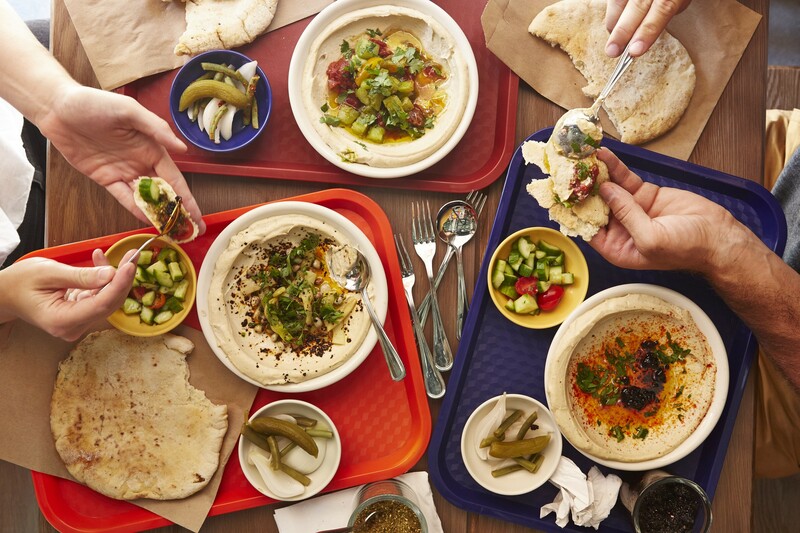 For authentic Mediterranean food and a lively atmosphere, Marion is a must try. Located right next door to EL Tucan, this hotel serves both dinner and a show on specific nights of the week. And on Thursday you get to enjoy their dinner party which starts at 9 PM. Their menu consists of great Mediterranean selections that are skillfully prepared, such as the Octopus a la Plancha and fresh Oysters. Since there are many hotels serving cuisines, be sure to read their reviews before visiting them. However, if you haven’t found your favorite cuisine joint, you can check one of these dining hotels that are sure to satisfy your Mediterranean craving.